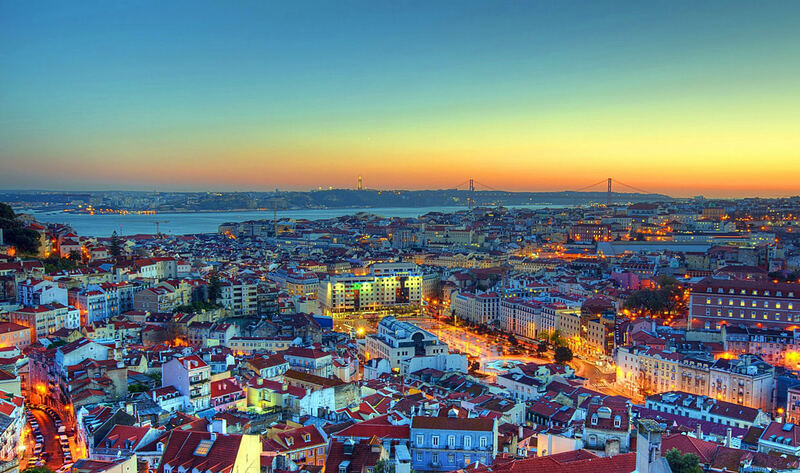 The presented room availability, rates and discounts are actual and final for all our 762 hotels in Lisbon. «Siesta» is a distinctive feature of local course of life, simply all the establishments and public offices close at noon for a long lasting lunchtime. In the late afternoon when the heat tends to cease, many of the establishments turn to work. The city folks tend to certain inactivity and to being pretentious, and they preserve aloofness to active leisure and far trips. Even during vacations the locals give preference to staying at home and only few can set to visit their relatives. These peculiar features are extremely noticeable for city guests as peace and tranquility is reigning in the streets of Lisbon. Another exuberant character feature is the special pride in history and culture. Local people consider their nation to be unique and this conviction turns them intolerant to any comparisons of their customs and course of life to any other nations’ culture. Instead the foreigners taking interest to the history and traditions are immediately turned into welcome companion. it is a great privilege for any of the city residents to tell the history of this or that sight or just explain to the foreigner any complicated case or tradition. Talking to new acquaintances local people show tact and politeness, they are very hospitable and are always eager to help foreign guests. It should be noted that the politeness is characteristic to the people of all social classes and statuses. This is an ethnical character feature being an inborn trait of all local people.